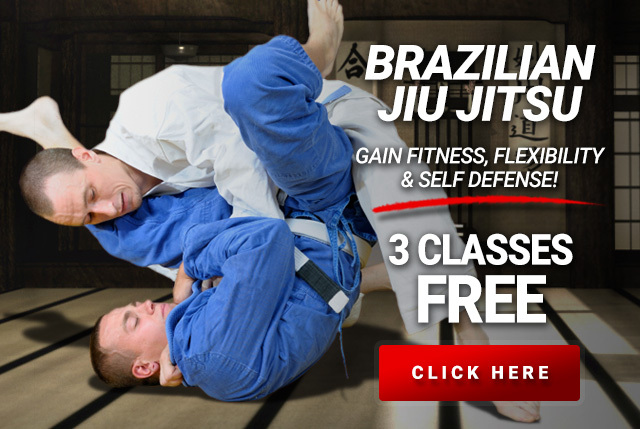 Enroll in World Kickboxing Academy for the complete Martial Art: Brazilian Jiu-Jitsu. World Kickboxing Academy is focused on helping our students achieve their fitness and self-defense goals. Our students are able to train realistically in a safe environment with our dedicated instructors that will help each student break down the walls that are stopping them from conquering their goals. Get The Highest Quality Jiu Jitsu Training At World Kickboxing Academy In Cuyahoga Falls! The greatest advantage Brazilian Jiu-Jitsu offers is the ability for a smaller person to learn principles of leverage that will assist them in defending against or defeating a larger opponent. 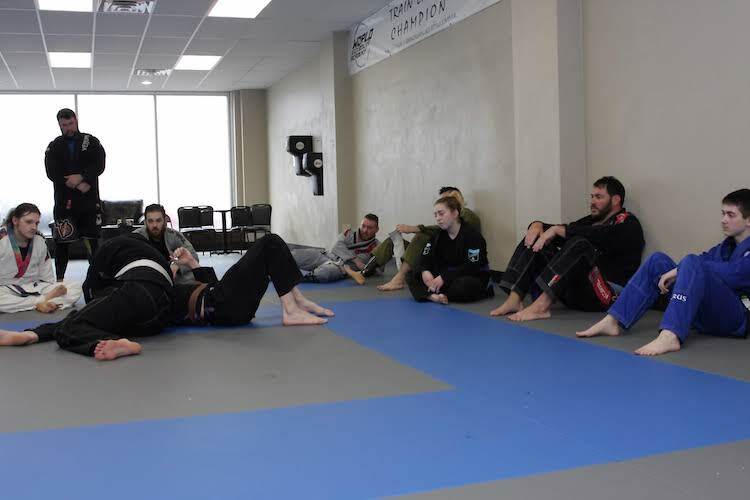 Our BJJ class offers a tremendous workout emphasizing aerobic and anaerobic conditioning making it an enjoyable workout for women, men and children regardless of athletic ability while also building their confidence, discipline, and concentration. World Kickboxing Academy's Brazilian Jiu-Jitsu classes are designed for novice to advanced students alike. Not only will you learn these amazing fighting and self-defense techniques, you'll whip your body into incredible shape while never having to rush through the process. World Kickboxing Academy is ready to take your martial arts and fitness training to the next level! Make The Decision To Change Your Life! 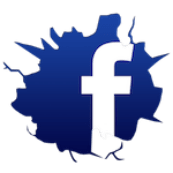 Find out more right now by filling out the short form on this page and receive all the information you need to get started today.